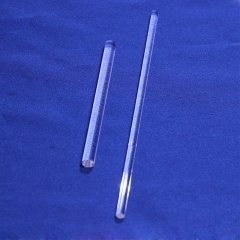 Ti:Sapphire(Ti3+:Al2O3) by the advanced growth method of Temperature Gradient Technique (TGT), Ti:Sapphire is an excellent substitute for dye lasers in many applications. 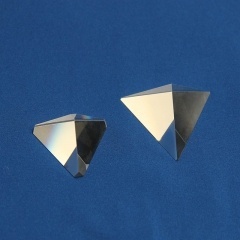 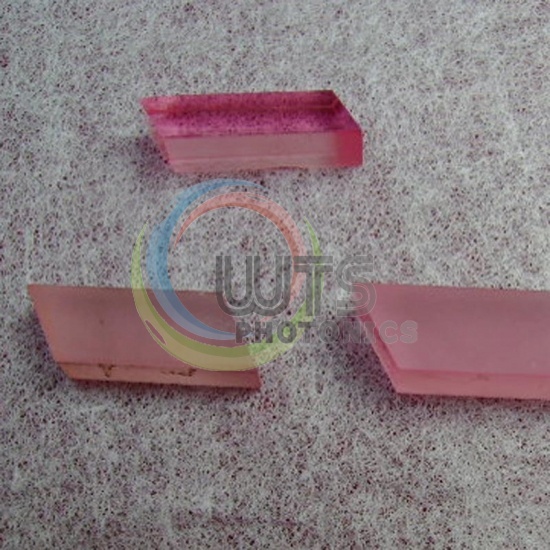 It is most widely used crystal for wavelength tunable lasers. 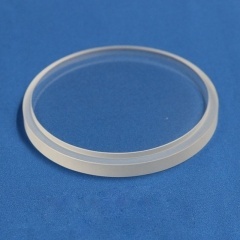 It is also an excellent medium capable of generating ultrashort pulse, high gain and high power lasing. 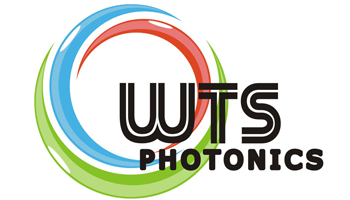 Pulsed, quasi-cw, cw, ps and fs lasing with high efficiency. 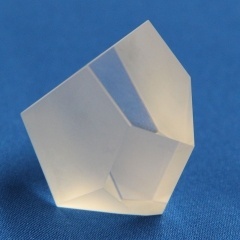 Pyramid prisms has a base that is connected to a single vertex, not in the same plane as the base, by line segments from each vertex of the base shape. 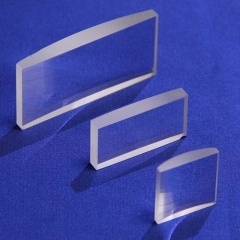 Rod lenses Light pipes is used in the fields of medical, electronic, information, agriculture, communication and etc. 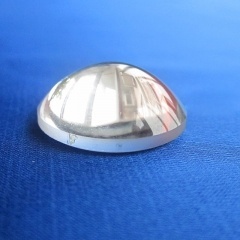 1.All surfaces (end-faces and cylinder)polished; 2.Only end-faces polished; 3.Only Cylinder polished.